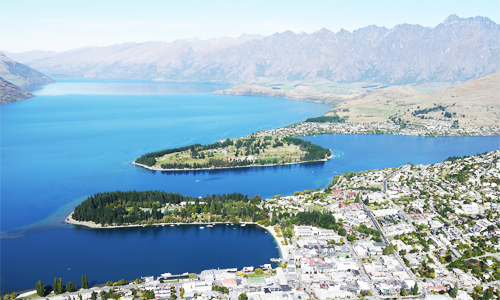 Queenstown International Airport is 43 kilometers away from Queenstown. Roxburgh Aerodrome is 54 kilometers away from Queenstown. 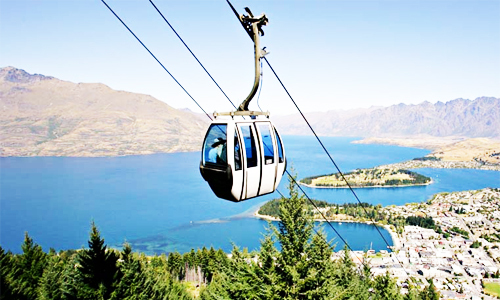 Cromwell Racecourse Aerodrome is 57 kilometers away from Queenstown. Alexandra Airport is 61 kilometers away from Queenstown. Glenorchy Airport is 62 kilometers away from Queenstown.